#Ad Whats a Party Without Hot Wings? Now that we have a newborn, going to an actual football game is not an option. 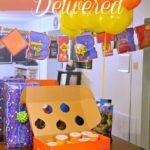 We often like to attend “Homegating” parties but as of late with Ryan being sick it keeps us home even more. But who is to say we can’t still have an awesome Homegating party with just us? 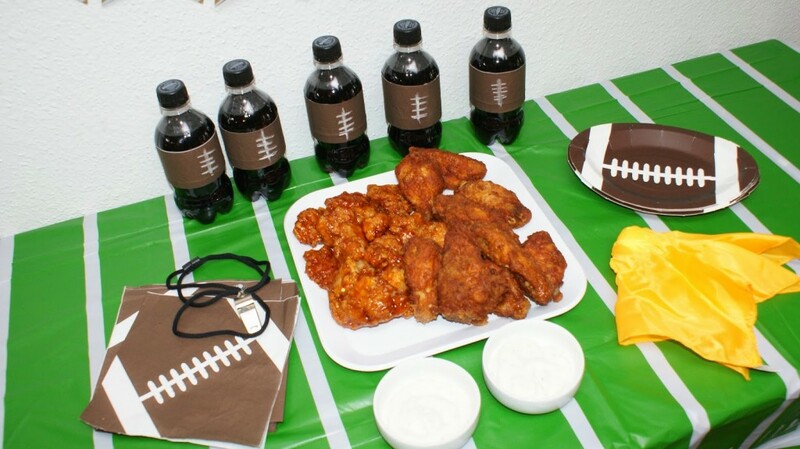 So I decided to be the “cool mom” and make an awesome Homegating party that only my family would attend and who can have an awesome party without Hot Wings? Off to Walmart I went in search of the best Hot Wings I could find. Being the indecisive person I am, I had to get the Pick 3 Bucket of Tyson ready to eat wings. 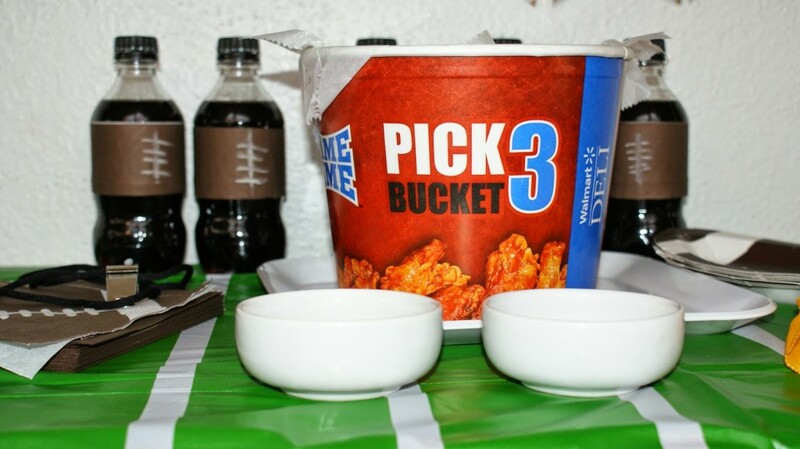 The Pick 3 Bucket comes with 3 flavors: General Tso’s, Bone-in hot wings, and buffalo boneless wings. Or you can mix and match. I decided to go with all 3 since you know, I couldn’t decide. When my husband found out what I was planning he was thrilled considering he really wanted to go to the party we always go to. OK, that and he really loved the wings. 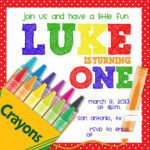 There is nothing like creating a fun party even if it is just for your family. Who can have wings without some amazing Ranch dressing? I know I can’t. My husband actually laughs at me and calls me the condiment queen because I can’t eat anything without some sort of dipping sauce. 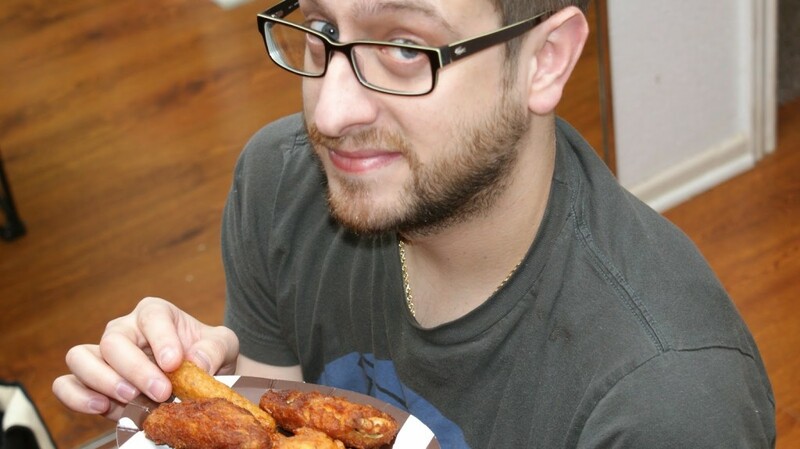 For me wings need to be eaten with homemade ranch and not some store bought ranch. Ok, to be honest I hate store bought ranch anyways and much rather eat homemade ranch on anything and since I’m such a stickler about my Ranch I decided to share with you my all time secret recipe. First mix together the mayonnaise, buttermilk and sour cream. After mixed well you want to add all the dry ingredients and let it sit in the fridge for about an hour. BAM you have some amazing homemade Ranch for you awesome Tyson ready to eat wings. I couldn’t leave poor Luke out. 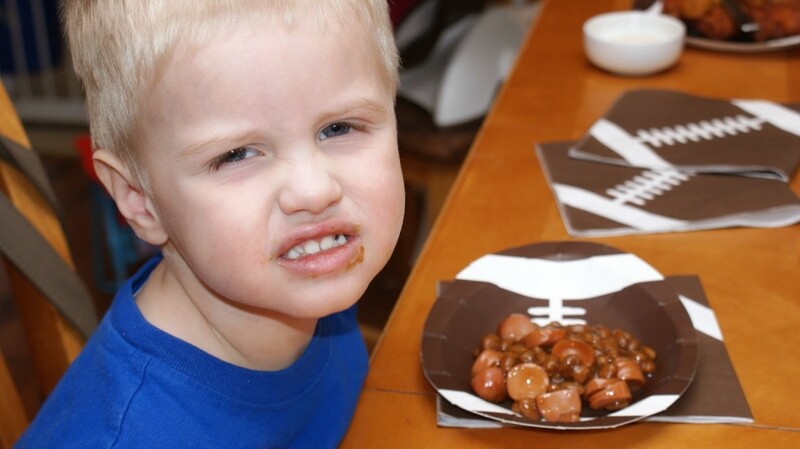 My son has bad food allergies making him not able to eat wings but he still joined in the fun and got to eat on his football plate and watch the game with us. No one gets left out in this house. One last thing. Walmart is also having Demo’s going on for those of you who are wanting to attend your local Walmart and give these amazing Tyson Deli Wings a try. You can find your location HERE if you are interested. Have you ever thought about being a nurse? These all look like some great game-day goodies! 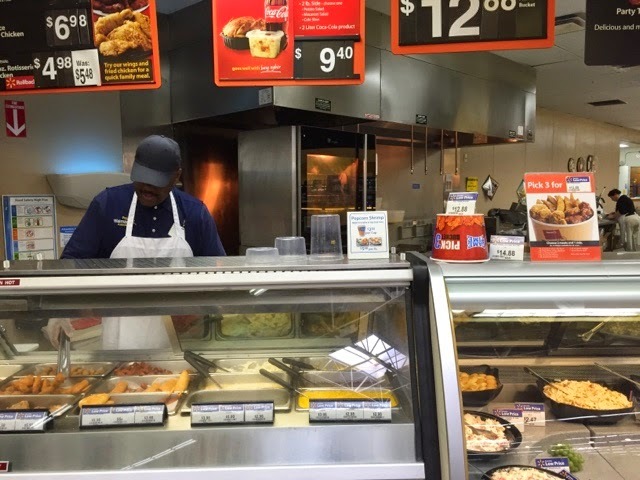 I'll have to check out the wings at Walmart – I'm at their deli a lot because the cheese I buy there is a good $1 less per pound than at my grocery store! Thanks for the ideas! I love getting Walmarts pick three and something that I try to do every Sunday during football season. For Superbowl we aren't having a party this year but my daughter and her husband are bringing my new twin grandbabies over so I will once again be hitting up Walmart! I unfortunately don't like hot wings but these look great! I love game day foods! Yummm! Can't wait for the big game! I love wings, but I haven't ever tried Walmart's! 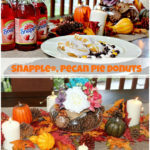 I'll have to pick up some the next time I need a quick and easy appetizer! My husband would have to say that it’s not a party without chicken wing! I am going to have to remember to hit Walmart for John next time for some wings. Can’t wait for the big game this weekend! I love hot wings, although I don't think I've ever had them from Walmart. I always forget about that section in the back of the store. I really need to grab some next time I'm there. The pick three bucket sounds perfect for a quick and easy family meal! I eat Ranch with my wings too, so I love your recipe! This all looks yummy. AND HOW CUTE ARE THOSE COKE BOTTLES?! I love the term "Home-gating" haha! I am going to have use that one soon. And, who doesn't love hot wings? Gotta try that homemade ranch recipe too. Thank you for sharing and continue to enjoy your home-gating! 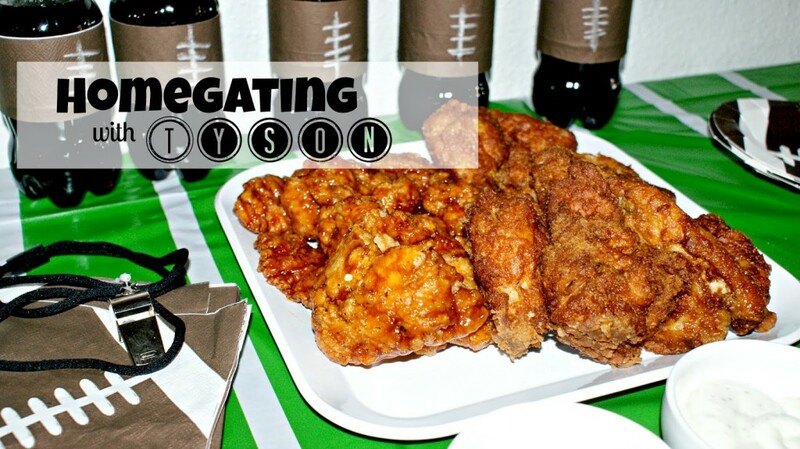 Love love love the “homegating” idea! I can relate to the sickies coming and seemingly staying this year. We’ve had to miss out on some family tailgates and the kids were seriously bummed. I’ll have to introduce this idea this weekend to make up for this past season. Thanks for the idea! These look great! I love chicken wings! Snap! The only condiment that I like is ranch. But never made homemade ranch. I need to get on this recipe ASAP. The lemon herb sound interesting though, I would like to try it out to see what else I could use it in. Hot wings are of the things I miss when I'm out traveling the world. The US does hot wings like no other place in the world! Mmmmm homemade ranch and hot wings?!?!?! Delicious! that homemade ranch looks yummy! Your homemade ranch looks so good!!! 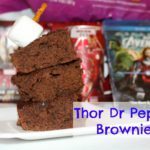 I need to make this recipe! And I love the picture of that little boy at the end haha. He is a cutie!! What a fun day! Love chicken wings but my boyfriend hates bones in foods so we don't normally get anything like this! I need to convince him I think! How fun! I love the labels on the pop bottles, cute little touches! 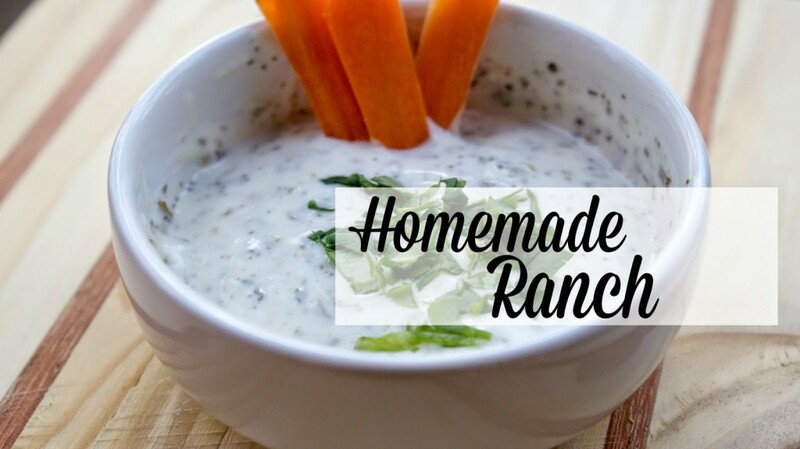 I love the idea of making your own ranch dip! All of this is so cute! 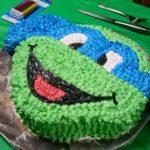 I can't wait for super bowl sunday 🙂 This has me thinking of what I need to make! Looks like you're ready for Sunday! I cannot wait for all the good food! OK, first off, the "lil' football sodas" are soooo cute. I had no clue that the deli chicken that Walmart sells is Tyson. I get the boneless wings all of the time. I used to love the orange chicken they had…do they still have that because I don't recall seeing it lately? Those look delicious. There is no party without hot wings lol. But, seriously they look so good. I need to see if I have some in my fridge I feel like this is what I need to make for dinner tonight. I love to dip my hot wing in ranch especially homemade ranch. 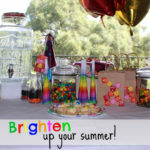 Like the "home gating" idea – your theming is too cute! Yum! That homemade ranch sounds great! Hmmm, never did the homemade ranch before. Looks great.